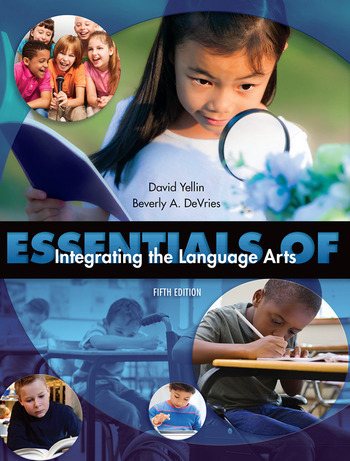 Essentials of Integrating the Language Arts, Fifth Edition, offers students all the practical tools they need to be effective language arts teachers, supported by the necessary theoretical foundation. Like its predecessors, this edition presents a comprehensive approach to teaching the language arts, balancing direct instruction in the communication arts and integrating the language arts with other content areas such as music, art, mathematics, social studies, and science. It explores the important topics of community and caregiver involvement in education and offers thoughtful coverage of diversity in the schools. Practical teaching ideas are found in every chapter.